MoviePass on Friday at the Sundance Film Festival announced a new subsidiary that aims to co-acquire films with film distributors. MoviePass has experienced tremendous growth since revamping its business model last August. 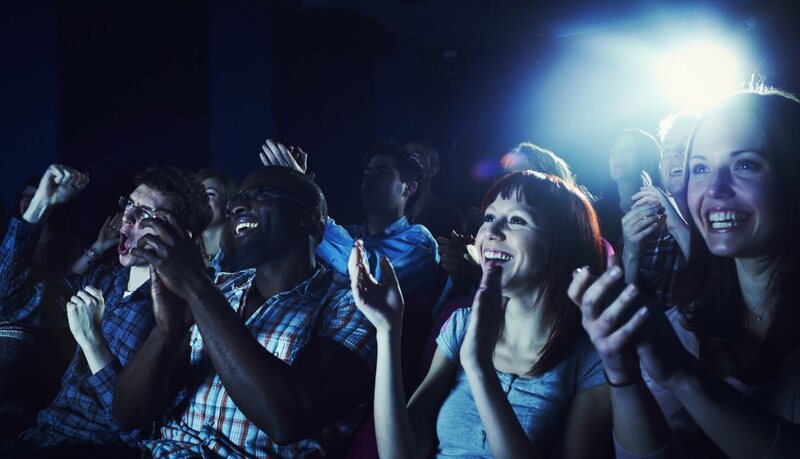 The movie theater subscription provider eclipsed the one million member mark late last year and recently added another 500,000 subscribers, likely due to the holiday. The problem, as critics have pointed out, is that MoviePass’ business model isn’t sustainable as it stands today. It’s an issue the company is already addressing as it plans to sell customer viewing habits to the highest bidder but that’s a longer-term play. Getting involved in distribution is yet another way for MoviePass to monetize and subsidize its subscription model. As Variety points out, the hope is that MoviePass will become such a valuable part of the movie-going ecosystem that theaters will either have to offer them tickets at a discount or buy the customer information they are selling. MoviePass CEO Mitch Lowe said that given the successes they have demonstrated for their distributor partners in ensuring strong box office sales in the theatrical window, it’s only natural for them to double down and want to play alongside them – and share in the upside. According to MoviePass, the company is currently purchasing about three percent of the domestic box office although its purchasing is in excess of 10 percent when a particular film is heavily promoted within its app. Promoting films it has co-acquired could be a win-win situation.